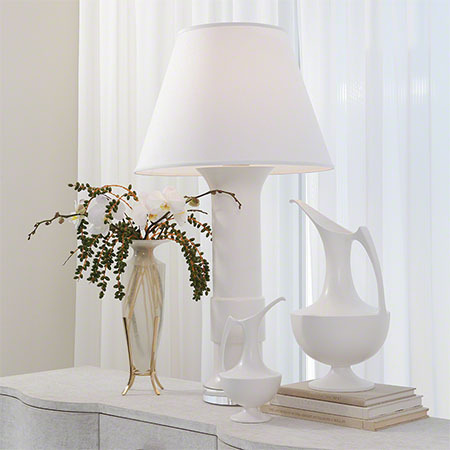 The large scale of the Low Collar Vases magnifies the elegant classic silhouette, especially when turned into a table lamp. 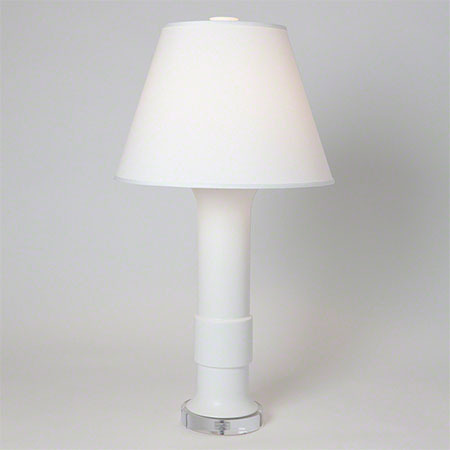 Holds a 150W “A” lamp bulb. 8' clear cord, switch at socket.